With the peak summer months upon us – see what’s happening July-September in and around our lovely town. Not to be missed for the sights & sounds – an international competition of marching bands. 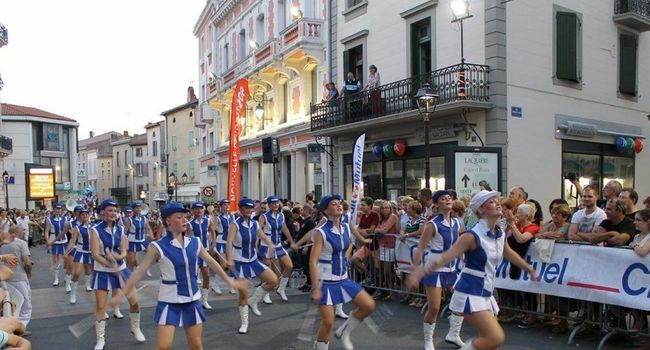 A parade of nations takes place in the centre of town as well as each of the bands performing their own special routine. If you are staying with us during this event, please ask us for the timings for the parade and best viewing point. 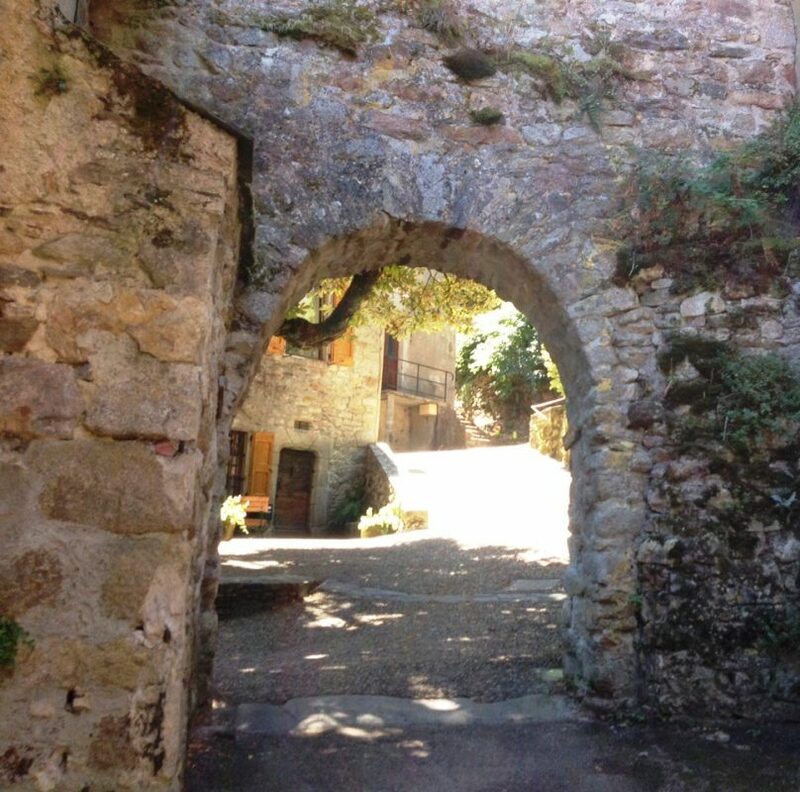 The wonderful medieval village of Hautpoul, perched on the side of the Montagne Noire, was the original community that formed Mazamet – dating back over 800 years. 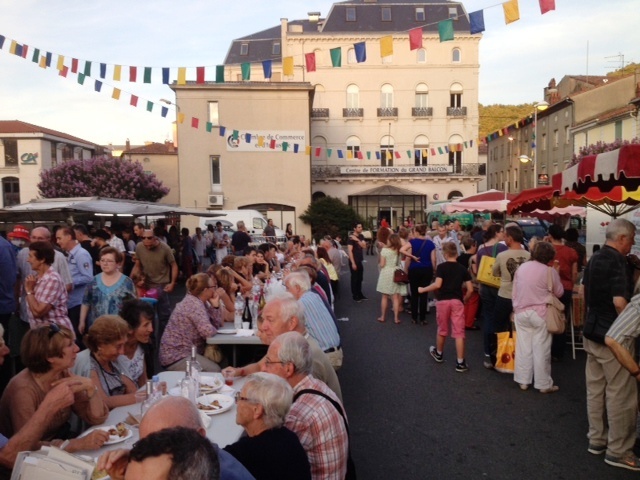 The fete celebrates the medieval period with stalls, artisans, a medieval banquet and the opportunity to wander around this fascinating village. On the 10th July, the Office of Tourisme in Mazamet also organises a guided walk by torchlight commencing at 9pm, a wonderfully atmospheric walk which also takes place on July 17th, 24th & 31st as well as August 7th & 14th (tickets are just 5€ and can be reserved at the office of tourism in the centre of town). 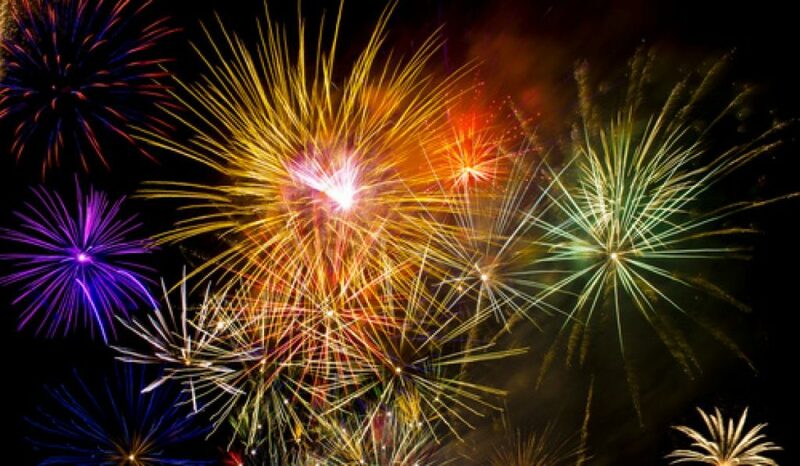 Yes, we know Bastille Day is on July 14th… however (as nearby Carcassonne has one of France’s largest displays on the day itself) our local display takes place on July 13th at the stunning setting of the Lac des Montagnes. With a free shuttle bus from the centre of town to the lake at 6pm or go early and reserve your place, take a picnic or reserve dinner at the lakeside Chalet du Lac for a great vantage point (this is a very popular event with an estimated 5,000 + attending so talk to us about the best timings to arrive at the lake). This will be one of the highlights of 2018 for sure. 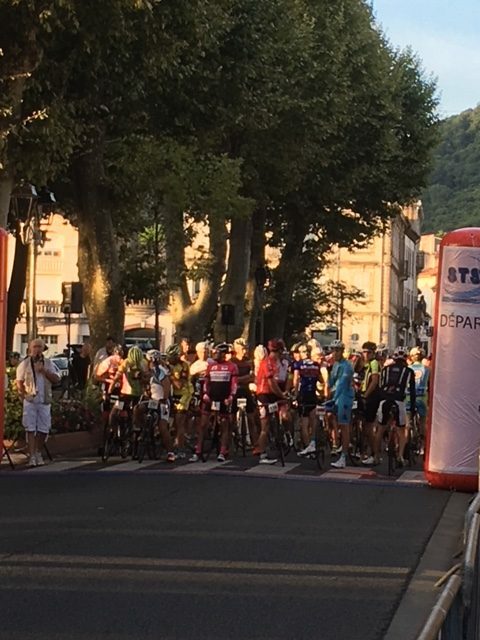 The 15th stage of Le Tour (on route between Millau & Carcassonne) will pass right through the streets of Mazamet. 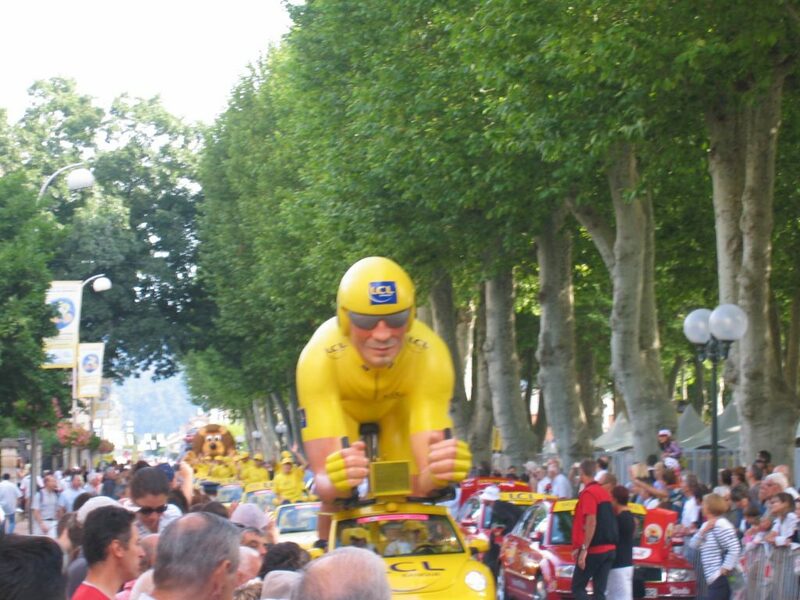 We took this picture in 2007 when Le Tour last appeared in Mazamet and it really is a spectacular event – not just to see the peloton flash by, but the “caravan” that precedes the riders with the sponsors, team coaches and lots of freebies! (we sold out for this weekend in just six hours last October – if you are staying with us, we will let you know about road closures and the best vantage points in advance). 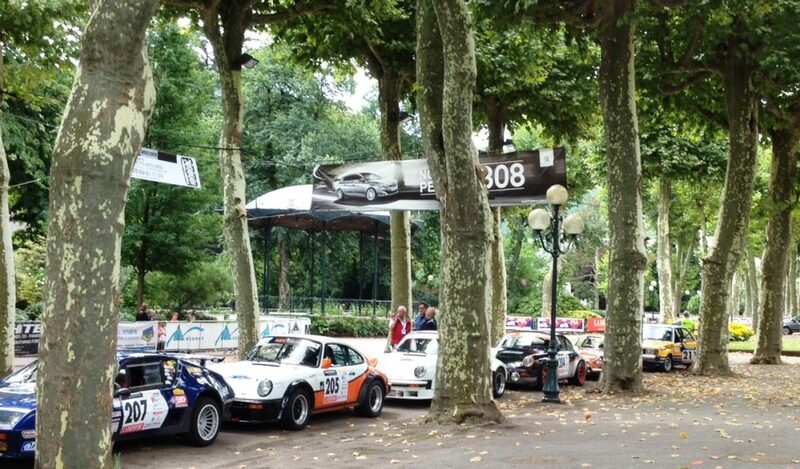 From two wheels to four, the annual Rallye, now in its 39th year, screeches into town on July 27th. With more than 100 cars (from Porche to Subaru) – this is part of a national rally tour, this is a great event for petrol-heads. 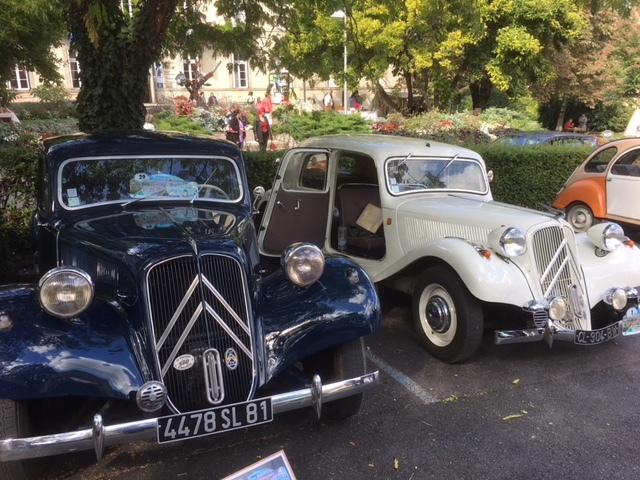 At the end of each race, taking place on the small roads of the Montagne Noire, the cars all park neatly in the Jardin de Promenades… a great change to see the cars up-close. The annual cycle race, named after Mazamet’s own Le Tour de France yellow jersey winner. In 2018, we are pleased to be welcoming a group from the USA who will all be competing in this great event. The 150km race takes the competitors on the former training route of Laurent Jalabert himself, rising from 340 m to 1,120 m altitude as it passes over the Pic du Nore. 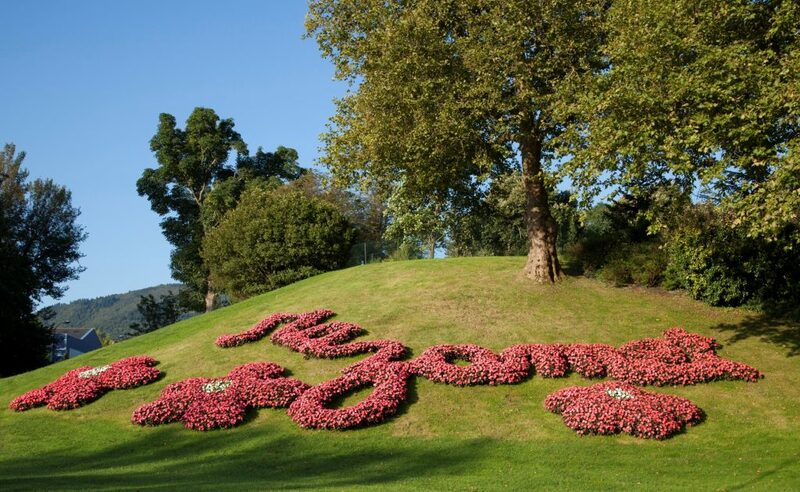 The race starts just 100 metres from La Villa and we will be there cheering on our guests. … and back to four wheels again in September (but more sedate than the rally!) – come and marvel and vintage cars dating back nearly 100 years. The cars park up in the carpark adjacent to the Office of Tourism with a live jazz band to add to the ambiance. This is just a snap-shot of the events taking place July-September in and around Mazamet – we will update on future blogs further events taking place in September & October once announced. Even if your stay does not coincide with one of these events, there is always something to see and do either in town or a short distance away. Les Amis de La Villa – 2018 intake closes September 30th !